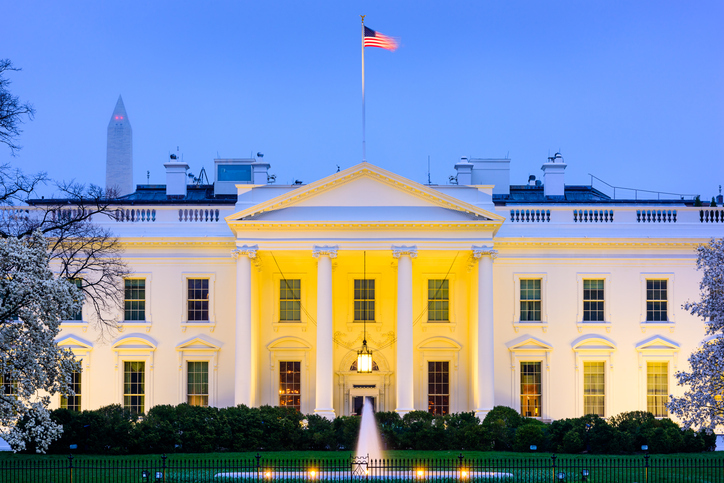 With the 10th anniversary of the federal conservatorship of Fannie Mae and Freddie Mac approaching, the Trump Administration has addressed the future of the government-sponsored enterprises (GSESs) by recommending spinning them into private companies. "MBA applauds the Administration for releasing a proposal to reform Fannie Mae and Freddie Mac which closely tracks much of the work that has been done to date by policymakers on Capitol Hill," said David H. Stevens, CMB, President and CEO of the Mortgage Bankers Association (MBA). Stevens and the MBA have been staunch supporters of Trump's GSE reform. "It includes many core principles that MBA has long advocated for, such as an explicit government guarantee on MBS only as a catastrophic backstop, allowing for multiple guarantors and ensuring small lender access. MBA is heartened that the proposal recognizes that reform must be part of any plan before either Fannie Mae or Freddie Mac is released from conservatorship. As with any proposal of this size, the devil is in the details and MBA looks forward to working with the Administration, and Congress to finally tackle this long overdue issue." Not all agreed the Administration's measure would be a true fix. No timeline was offered by the Administration on when this proposal could be enacted, but the Administration did hold true to its promise, made by Treasury Secretary Steven Mnuchin last September, that GSE reform was approximately a year away.